Apple is expected to release a number of new tablets next year. According to a recent report, Apple will release one of its cheapest iPads so far in 2108, a new 9.7 inch Apple iPad. The news comes in a report from Digitimes to have received some information for Apple’s supply chain about this new 9.7 inch Apple iPad. The device will apparently be considerably cheap that the existing 9.7 inch iPad. This new iPad will retail for around $259, this is about $70 cheaper than the current model which starts at $329. 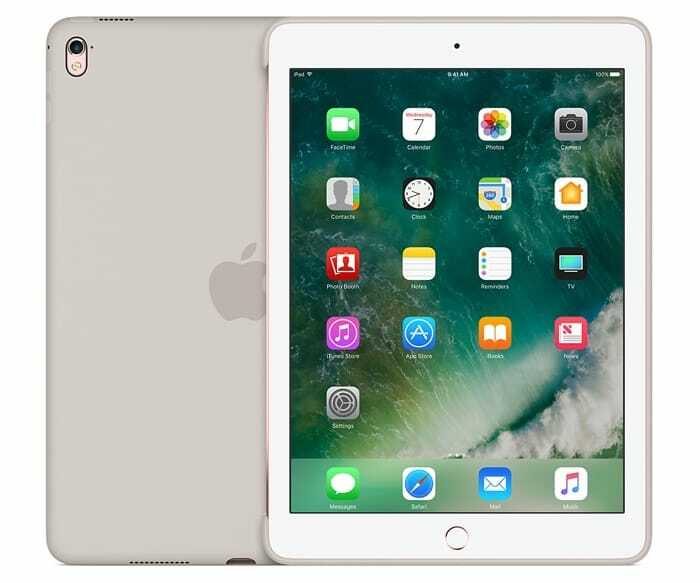 Apple is looking to gain more of the tablet market by releasing a more affordable iPad which would help attract new customers to the device. This would help apple compete with other manufacturers in the budget friendly tablet market and take on the like of Samsung, Amazon and other who offer tablets for a similar price range. This new cheaper iPad is expected to launch some time in the second quarter of 2018.